Because The Night was originally written by Bruce Springsteen and Patti Smith, and released by The Patti Smith Group in 1978 on their album, Easter. 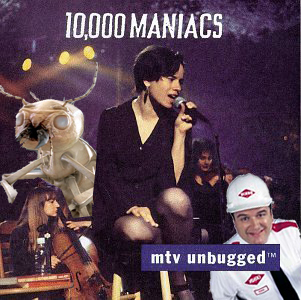 When 10,000 Maniacs played an episode of MTV Unplugged, a popular 90s acoustic show on MTV, their cover of this song was notable. Today it’s still played on light rock and mix radio stations everywhere. And what about The Orkin Man? Previous Post Sizzle & Stir with the Celebrities!